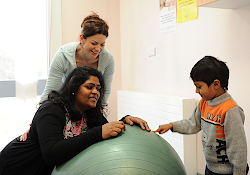 Whether you are pregnant and thinking about where to have your baby or someone thinking about joining our team, I am delighted that you have chosen to visit our website. Our team here is committed to provide the best possible support before, during and after labour and we are delighted that we have recently added ten new midwives to support the increasing numbers of women choosing to have their babies with us. As well as having the only full range of neonatal services in Surrey we have developed a midwife-led birth unit, the Abbey Birth Centre. 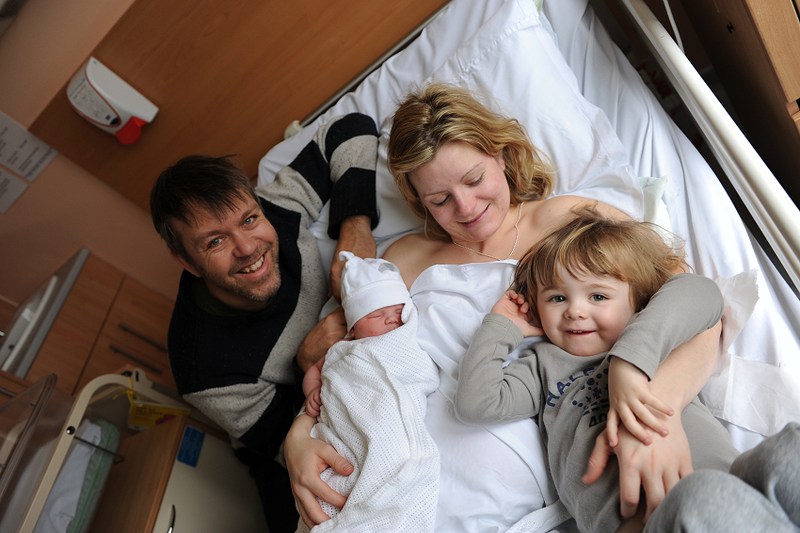 Excellent maternity care is comprehensive and flexible to respond to the clinical and social needs of each family. Our team will ensure that you have the correct information to help you reach the choice and decisions that are right for you. When circumstances mean that the choice has to be changed, we will ensure that we provide information and an explanation for you to understand the reasons for this ... read more. 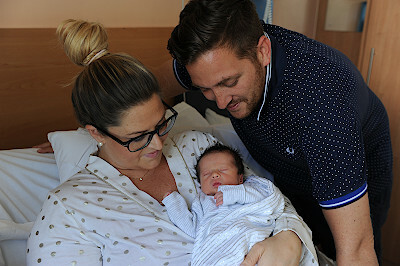 We are delighted to announce that Ashford and St Peter’s fantastic new midwifery led birth unit – The Abbey Birth Centre (ABC) has opened to our new mums-to-be. This is a unique NHS facility in the local area and offer an ideal ‘home from home’ setting for women seeking a natural and positive birth experience. The centre looks and feels very different to a traditional labour ward, with care led by our friendly team of midwives who feel very passionately about promoting and supporting natural birth whenever possible. 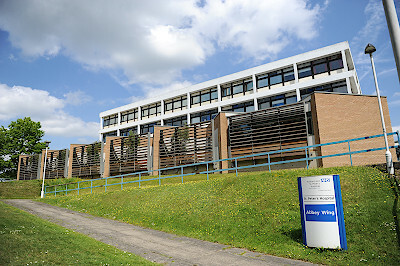 Maternity Services are based in Abbey Wing (shown above), located at the front of the St. Peter’s hospital site in Chertsey, Surrey. Welcome to my monthly video message. This time I’ve been talking to colleagues working in our maternity services in Abbey Wing and the ABC birth unit and finding out about some of the fantastic work that’s going on to improve care to women and their babies. 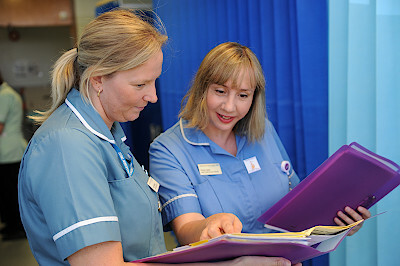 Importantly I’ve also learnt about some great work – through the Royal College of Midwives’ Caring for You Charter – we are doing to support our team as well. For all other visitors - visiting times are 2-4pm, 6-8pm. Only two visitors at a time during this period. Children under the age of 16 are not able to visit unless they are siblings. Click here for information about the parent education classes at Ashford & St Peter’s.